SHC was founded in 1982 by Gerald J. Karches and his daughter, Chrisann Karches. Mr. Karches retired in 1999 and the company is now solely managed by Chrisann Karches making SHC a woman owned enterprise. It is the oldest, continuously operating asbestos abatement company in Arizona. 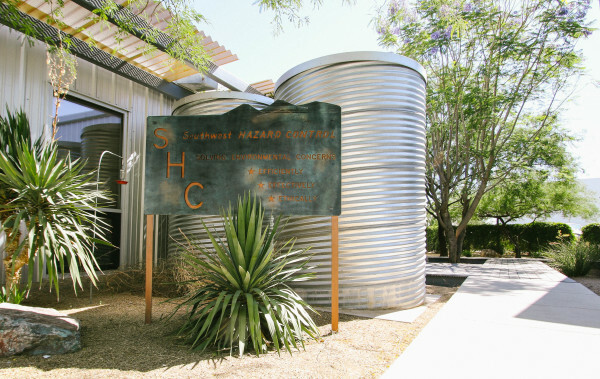 SHC established itself as a hazardous materials remediation company in 1985 and began lead abatement services in 1981. SHC is a financially sound, growth-oriented environmental remediation company. Our staff applies innovative procedures to solve environmental problems for our customers. Our employees strive to be the best at solving environmental issues in a safe and effective manner. Our goal is to do the job right the first time, on time and within budget. We treat our customers as the reason for the existence of SHC. We also actively promote sound environmental practices within the community by participation in a variety of business and professional organizations.